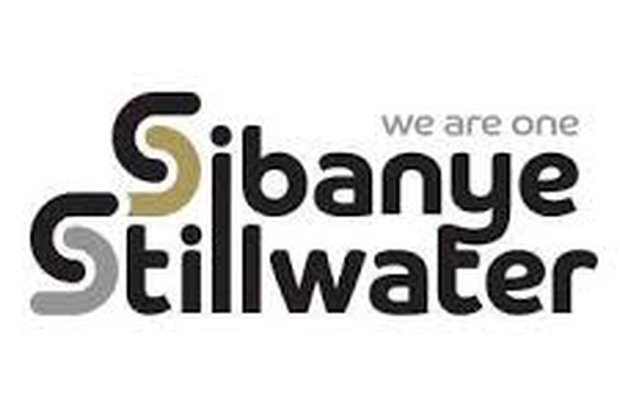 The company issued 70,000,000 shares at R0.39 per share raising an amount of R27,3 million. The issue was implemented at a 3.8% discount to the 30 day VWAP. The shares were issued to Conexus Capital Growth Fund Trust. 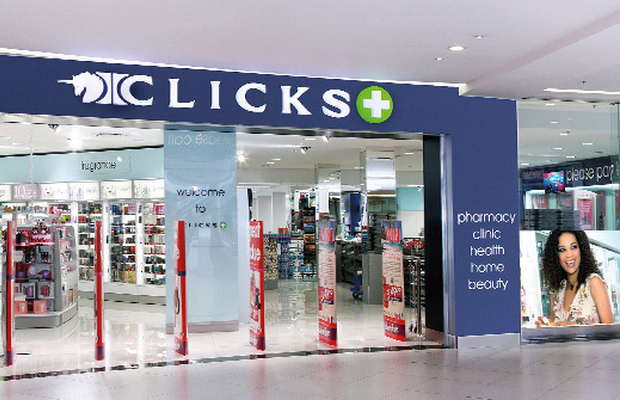 The company has issued 3,987,954 new shares in terms of its scrip distribution alternative retaining R79,77 million in the company. 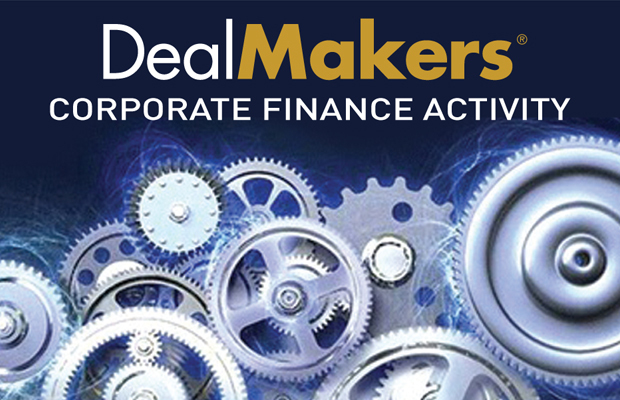 The shares were issued at R20.00 per share. In terms of the Rights offer, the company will offer 16,666,667 shares to Renergen shareholders at a subscription price of R7.50 per share to raise R125 million. The company has announced a special cash dividend of 305 cents per share to be distributed from the proceeds arising from the disposal of the company's share in SoftBev. The company, with a primary listing on the Botswana Stock Exchange, has been suspended due to failure to submit its audited financial statements for the year ended 30 June 2018. The company's securities have as a result been suspended with immediate effect from the BSE and the JSE. The company repurchased 32,853,168 shares for an undisclosed amount. The shares, representing 3.47% of the issued share capital of the company were acquired as part of a general repurchase in terms of the general authority to repurchase approved by shareholders at the AGM in January 2018. The shares have been cancelled and delisted. 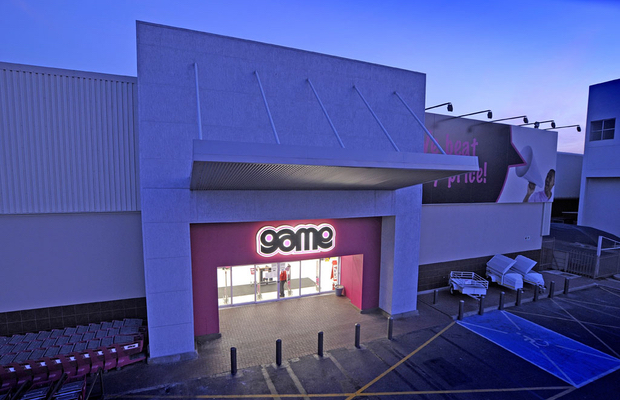 The company repurchased 22,611,673 shares at an average price per share of R4,47 totalling R101 million, representing 6.5% to the total issued share capital of the company. 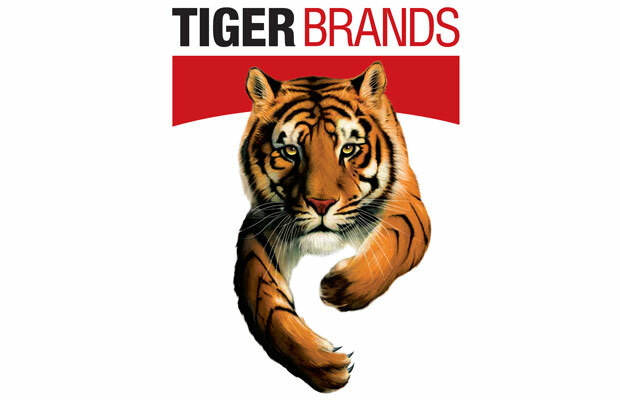 The company this week repurchased a further 2,919,212 shares for A$10,57 million (R107,81 million). This week the company repurchased 1,128,506 shares at a cost of £5,02 million (R92,48 million) as part of a share buyback programme for its ordinary shares to return realised disposal proceeds to shareholders over the next 12 months. The maximum aggregate consideration under the programme will be €300 million up to a maximum of 79,422,719 ordinary shares. This week the company repurchased a further 10,750,000 shares at a cost of £34,67 million (R639,22 million) in terms of its buy-back programme. Ecsponent has, under its R5 billion preference share programme, issued additional preference shares valued at R41,82 million. The Standard Bank Group and AVIS, both with primary listings on the JSE have taken secondary listings on A2X. They will list on the secondary exchange on November 15, 2018. The company will trade on the JSE under its new name BHP with effect from November 21, 2018. The following companies issued profit warnings this week: Union Atlantic Minerals and New Frontier Properties. The following companies advised shareholders: ELB Group, Randgold & Exploration, Spear REIT, Group Five, Orion Real Estate, ARB Holdings, Global Asset Management, South Ocean and New Frontier Properties.